2013 has not been a very good year for Indian fiction abroad. However, it can safely be said that Prajwal Parajuly’s The Gurkha’s Daughter: Stories was one Indian book that bucked the dismal trend. 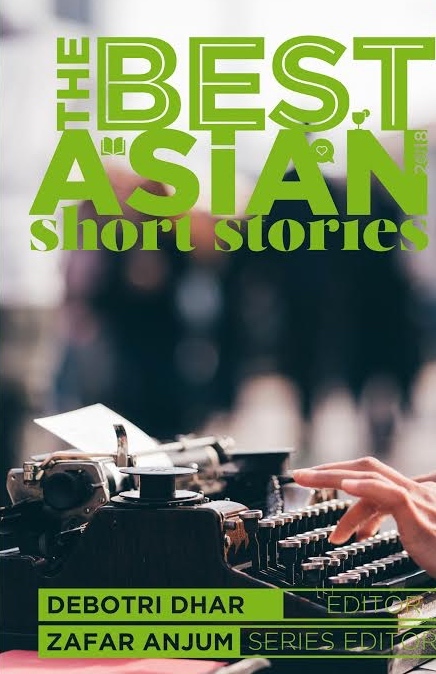 This beautiful collection of short stories created international literary splash even before it was released. Fantastic reviews and sales in Ireland, the UK, the UAE and South Africa soon followed. 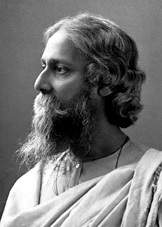 The book was a Number One bestseller in India from the day it was released. Also, Prajwal was the only Indian/Asian writer on the shortlist of this year’s Dylan Thomas Prize for Literature. Half Nepalese, half Indian, Parajuly was raised in Sikkim. He joined Oxford in 2010. 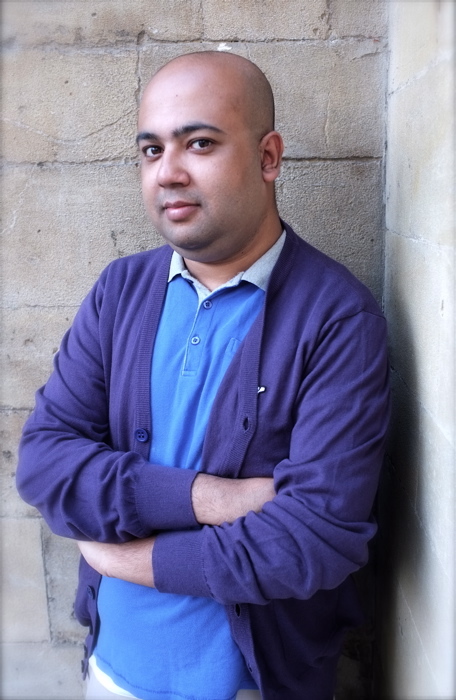 He worked as a Village Voice ad executive and was doing a masters in creative writing at Oxford when, at 26, he became the youngest writer to secure an international two-book deal from Quercus. 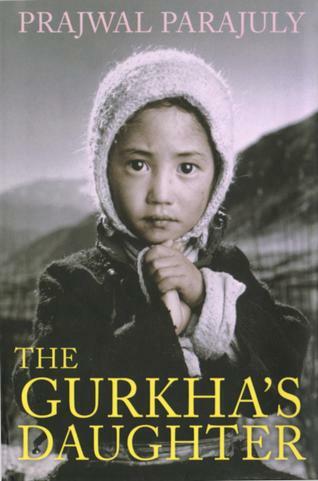 The Gurkha’s Daughter was published in late 2012. 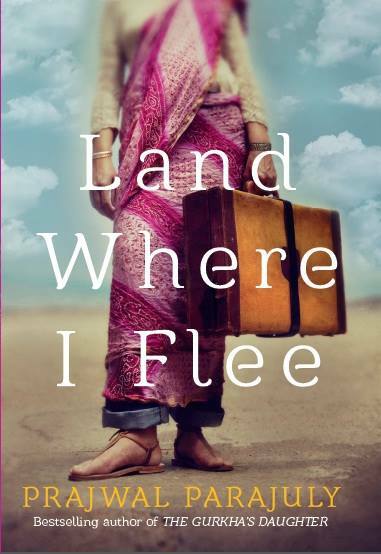 One year later, his second book, Land Where I Flee, a novel, will be released in India. 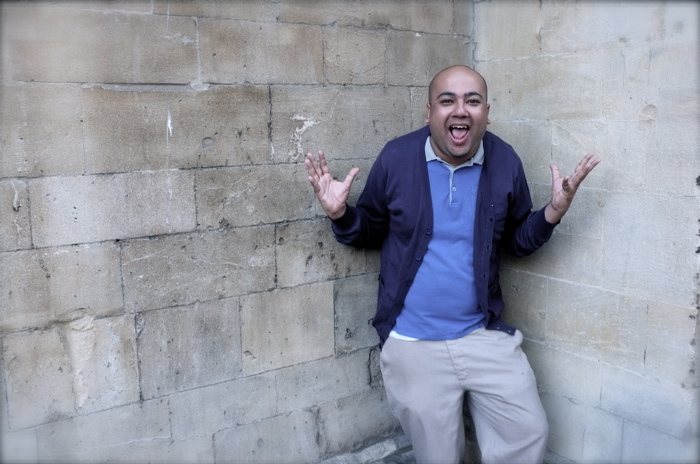 According to his publisher, Prajwal divides his time between New York and Oxford, England, but disappears to Gangtok, his hometown in the Indian Himalayas, at every opportunity. Kitaab caught him over email for a little chat on his writing journey so far. Your debut collection of short stories, The Gurkha’s Daughter, was internationally acclaimed. Did you feel any pressure in writing your second book (Land Where I Flee) as expectations would be naturally high after your first book? Thankfully, I had already completed the novel – or a draft of it – before The Gurkha’s Daughter was released. I am glad a big chunk of the work on Land Where I Flee was done prior to the publication of The Gurkha’s Daughter because there was entirely too much happening when The Gurkha’s Daughter came out. I agreed to almost all interview requests because I had the time. I was able to accept invitations to literature festivals because I had the time. I consented to readings because I had the time. I probably wouldn’t have committed to half the events I was invited to had Land Where I Flee not been as close to complete as it was. Do I feel any pressure? Not any more or less than when I did when The Gurkha’s Daughter came out. I understand there will be comparisons, but that’s okay. What kind of tone did you employ in your novel, Land Where I Flee? How do you start writing a book? Do you work with a theme in mind or does the story present itself to you? I may start with a theme in mind, but as I start writing, the characters sprout wings of their own and take off. As does the plot. Sometimes, a resolution to a plot just comes easily – there’s not much thought expended – and at other times, there’s a lot of strategizing and planning involved. 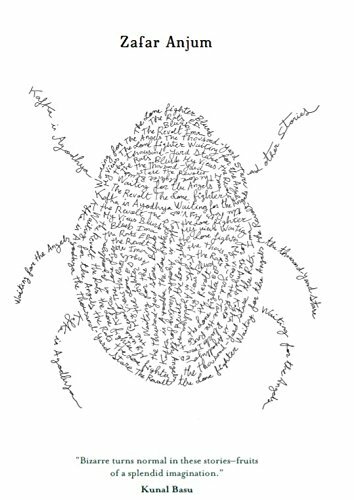 How long did it take you to write the novel, Land Where I Flee? Did you do any specific research for it? I started writing Land Where I Flee right after I signed a two-book deal with Quercus. Because this was a delicious time when everything was going right –I knew the book I was writing already had a home as opposed to when I was writing The Gurkha’s Daughter – it took me about four months to complete a very, very rough draft of the book. You must remember, though, that this was a rough draft – what many would consider not a draft but an outline – and I wasn’t working on anything else but this book then. I then abandoned the novel for a while to work on the edits of the short-story collection and to also concentrate on my much-neglected thesis (I was still a student then). In between the edits of the first book, I’d often visit the second book and make changes here and there. I revisited the novel a few months after The Gurkha’s Daughter was published and rewrote parts of it while I was a writer-in-residence at The Oxford Centre for Hindu Studies. So, I can’t really say how long it took me to complete the novel because it was a process fraught with interference. Oh, yes, there was a great deal of research. One of my characters – perhaps my favorite in the novel – comes from a world far removed from the world of almost everyone I know. To write about this character entailed a great deal of interviewing, reading, observing and rewriting. Between a novel and a collection of short stories—what is more difficult to write? I thought the short-story collection was more difficult than the novel. There could be various reasons for it: I may have evolved as a writer between the first book and the second book, I didn’t even know if the short-story collection would find a home whereas the novel was guaranteed to be published, and I was having far more fun working on the novel. For me, it has been proving to my friends and family that I am not always free. People believe that if you aren’t at a 9-5 job, you have all the time in the world. Let me give you an example: my sister needed to travel from London to India with her new-born baby and was somewhat apprehensive about it. What happens then? Oh, yes, Prajwal has all the free time in the world, so he should accompany her and the baby. People mind if you don’t attend their weddings because, you know, you don’t have your job as an excuse. Other hard parts? This lack of structure and discipline – writing maniacally for 15-hour stretches and then sleeping for 26 hours – will ensure that I’ll die of clogged arteries before I am 35. I don’t know if any authors have inspired me – God, that sounds cocky – but I have many favorites. Jane Austen, Orwell, Salinger, Dickens, Murakami, Arundhati Roy, Vikram Seth. And I’ve made some great discoveries recently – Manil Suri, Lavanya Sankaran, Aminatta Forna, Wendy Law-Yone. Kenyan writer Kingwa Kamencu has been trying to convince me of the merits of writing sans underwear. It’s the most intriguing bit of writerly advice I have received. Go get drunk. Just kidding. Read. Write. Re-read. Re-write. Develop a voice. Stay optimistic. Have some money saved. Perhaps a children’s book? We’ll see what happens. Sometimes I think of writing a travelogue. Or a prequel to my novel. Or a sequel to it. These plans keep changing. I know there will be very little writing in the next several months what with all the touring, signings and readings that have been scheduled for the promotion of Land Where I Flee. Once the tour for Land Where I Flee is over, The Gurkha’s Daughter comes out in the US and Canada. It’s a pretty schizophrenic schedule, if you ask me. Maybe I will write nothing but Facebook status updates for the next year. Ha. Posted in Authors, Book, Features and tagged Land Where I flee, Prajwal Parajuly, Quercus, The Gurkha’s Daughter. Bookmark the permalink.